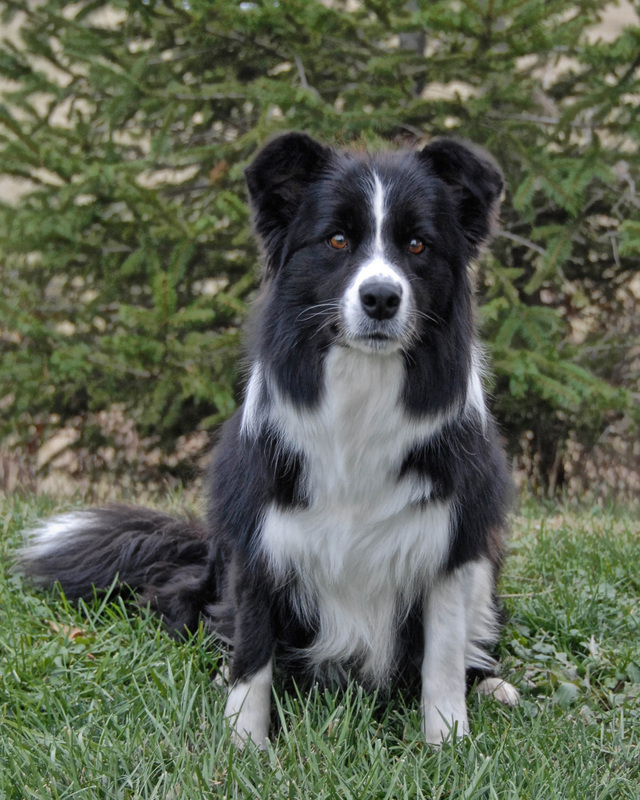 Our Border Collies are active dogs that are bred to be healthy, balanced dogs with wonderful, loving personalities. Given proper time and training, these dogs can do just about anything. We do a variety of venues to understand the strengths and weakness in each dog. Breeding should always have the improvement of the breed as the reason for producing more...and we take into account many traits to improve the next generation. Not only do our dogs train and show, but we have many health tests that are performed before any dog is ever bred. We do more testing than the AKC breed club recommends and above the requirements for CHIC-the Canine Health Information Center. 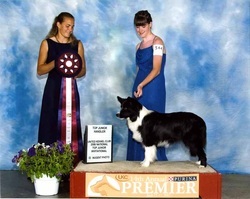 We are also in the AKC Breeder of Merit program.